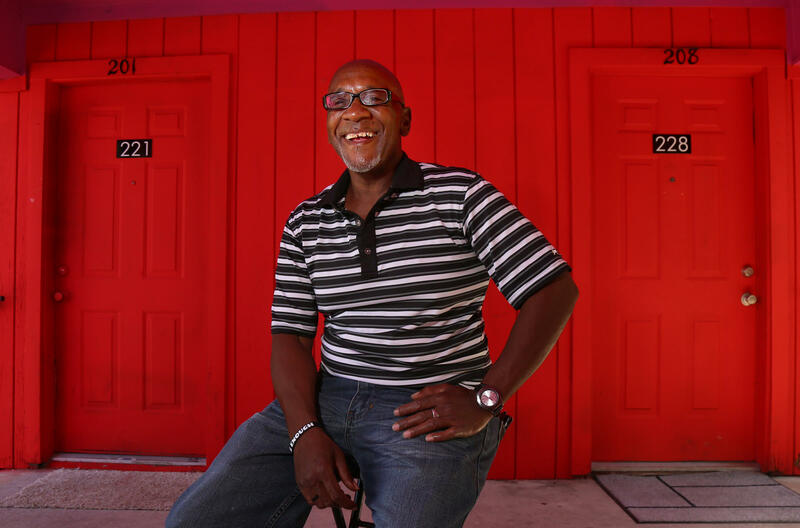 Formerly homeless veteran Charlie Miles is living in a modest apartment unit in South Austin, helped there by an effort to ensure veteran homelessness is rare, brief and non-recurring. “The number of veterans who are homeless and need services needs to be equal to or less than the number of veterans we’re housing, at that same rate,” explains Nicki Paul, director of operations at the Ending Community Homelessness Coalition (ECHO), the advocacy group taking the lead on tracking Austin’s “functional zero” status. If they identify ten veterans who are experiencing homelessness within a 30-day period, they would need to house ten veterans within 30 days — but not necessarily the same ten individuals they identified. 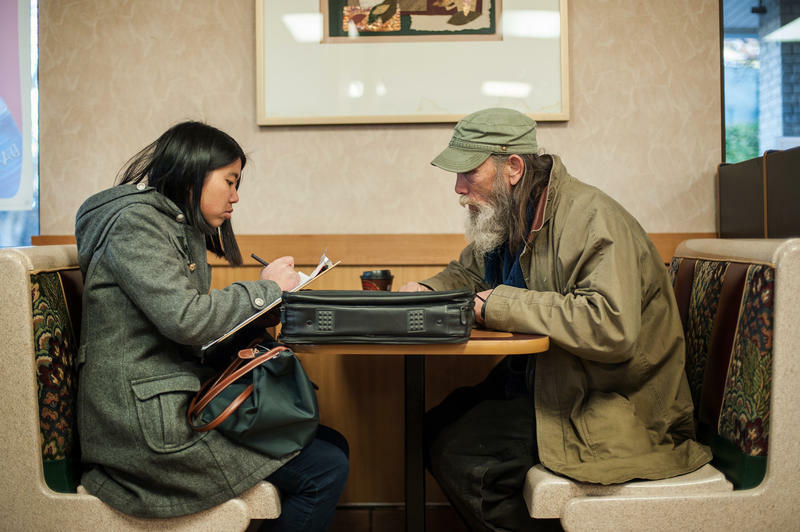 Central to achieving “functional zero” is an approach called “housing first.” The goal of housing first is to connect homeless veterans quickly with permanent housing without requiring that they get off alcohol or drugs or obtain counseling. “There’s just no reason at this point to require Sunday school, sobriety and savings accounts, because it hasn’t worked,” ECHO executive director Ann Howard says of the housing first policy, which also has its share of critics. “The data shows us these programs that we’re early to adopt, housing first with permanent supportive housing or rapid rehousing programs, the clients stay housed. They gain income. They spend less money in emergency services. Families are re-united. It’s just win, win, win, win,” Howard says. 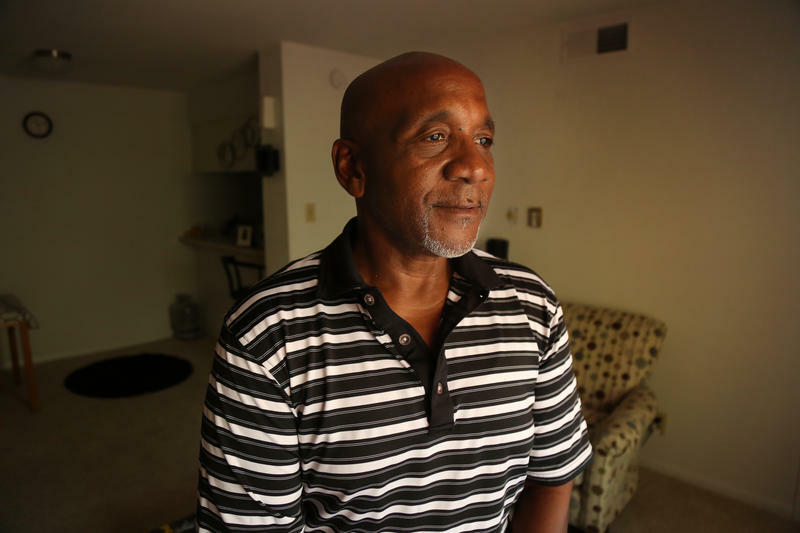 53-year-old Charlie Miles is a formerly homeless veteran who lives in a modest one-bedroom apartment unit at Oak Creek Village Apartments off Oltorf St., not far from South 1st St.
Oak Creek Village Apartments is an affordable housing complex where Charlie Miles lives. The buildings are painted solid in a variety of colors including yellow, purple and red. Miles had a leg amputated two months after he got out of the service due to bone cancer, he says. “I lost my leg, and I guess I lost my mind then. I didn’t know what to do or where to go. So I turned to drugs. Drugs and alcohol,” Miles says, adding that he eventually became addicted to crack cocaine. In the more than 20 years Miles spent homeless, he tried to obtain housing through programs in other cities, but they required him first to get off drugs. Miles says he’s now off crack and is looking for part-time employment through Goodwill of Central Texas. Bob Erlenbusch, executive director of the Sacramento Regional Coalition to End Homelessness and president of the board of the National Coalition for the Homeless, is among those critical of the term “functional zero.” He believes it allows cities to define their way out of homelessness. “Elected officials don’t hear the word ‘functional.’ They hear the word ‘zero,’” Erlenbusch says. Austin Mayor Steve Adler says it’s not about terminology as much as creating a system to help homeless veterans find homes quickly. Adler, whose father is a disabled veteran, helped unify disparate groups under the banner of achieving functional zero veteran homelessness. Members of the Austin Board of Realtors and the Austin Apartment Association collaborated with local philanthropists and homeless advocacy non-profits. “Literally put everybody around the table, and I said to the group, ‘We have everybody in the room right now that it would take to solve this problem. Let’s close the door and figure out what everybody can do and how [we] can put [the] pieces together,’” Adler says. 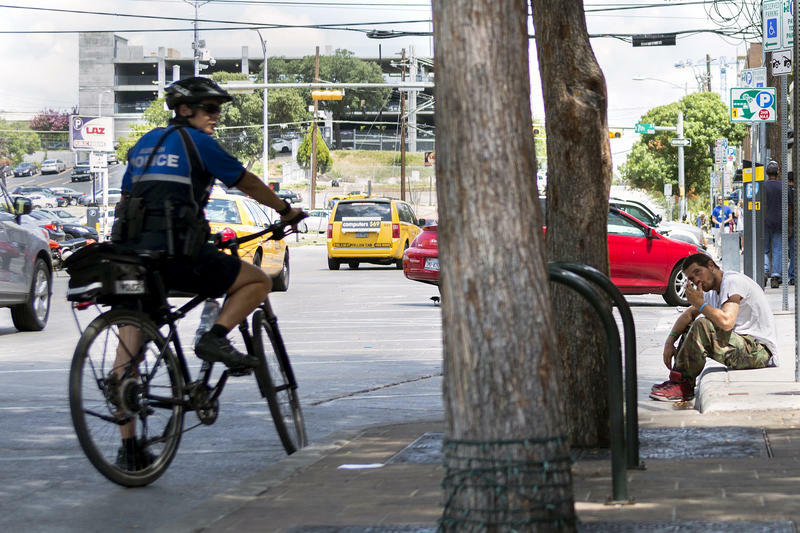 For example, the Austin Apartment Association learned more about the federal programs available to veterans, and was then able to convince property owners and managers that there wasn’t as large a perceived risk in renting to people who just got off the streets. 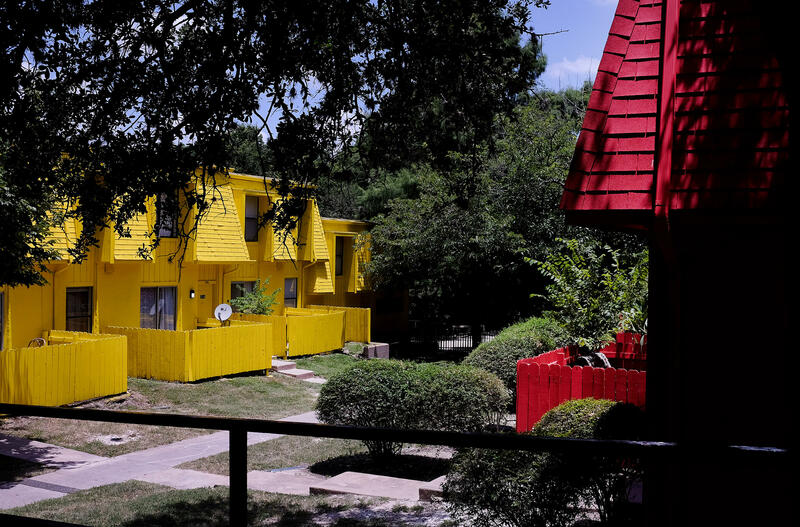 It could take months for the U.S. Department of Housing and Urban Development to acknowledge Austin’s “functional zero” status. No additional funding comes with the recognition, but advocates say it will be a motivational source of pride and a validation of their work that can be examined by other communities. Just don’t say the city has ended veteran homelessness. Austin Mayor Steve Adler has announced a plan for ending homelessness among military veterans in Austin by Veterans Day this year.